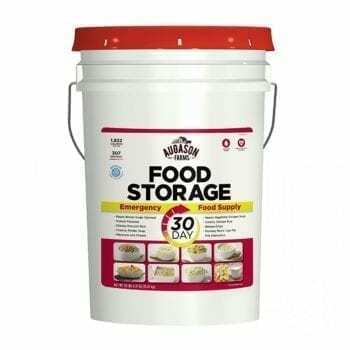 Perfect for everyday use, camping and backpacking, or long-term emergency food storage. Packaged in 6 individual pouches with a shelf life of up to 30 years! 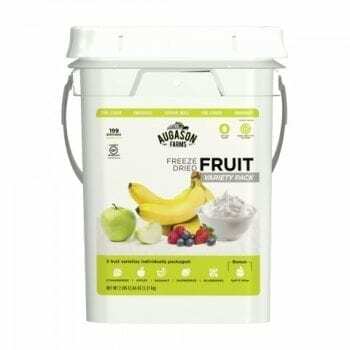 Want to store fruit too? 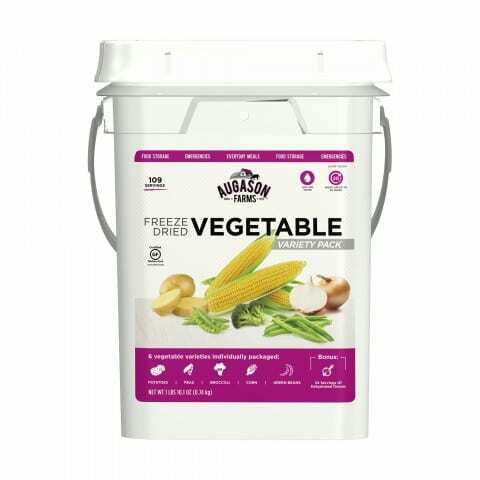 Check out our Fruit and Vegetable Variety Pack and save!